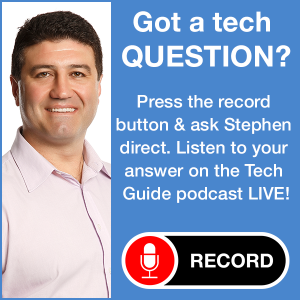 The introduction of USB-C comes with many advantages including connectivity and speed but there are some disadvantages if you need to connect other cables and devices which is where Satechi comes in with its impressive adapters. 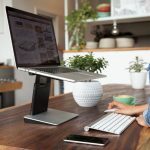 The Satechi range includes chargers and adapters which can be used with the iMac, MacBook Pro laptops and the latest PC laptops. 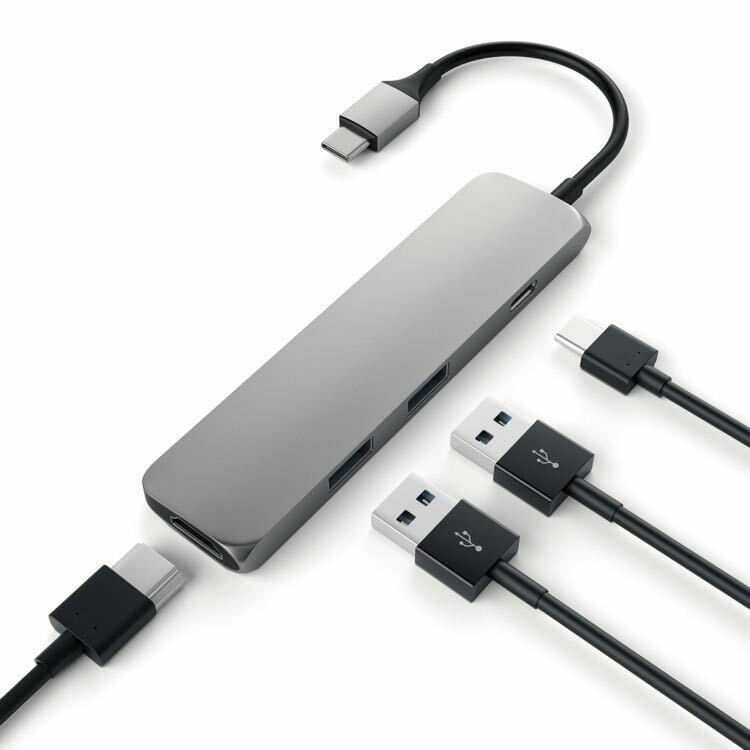 Each is designed to expand the connectivity of a single USB-C port and provide other connections for cables, Ethernet and memory cards. 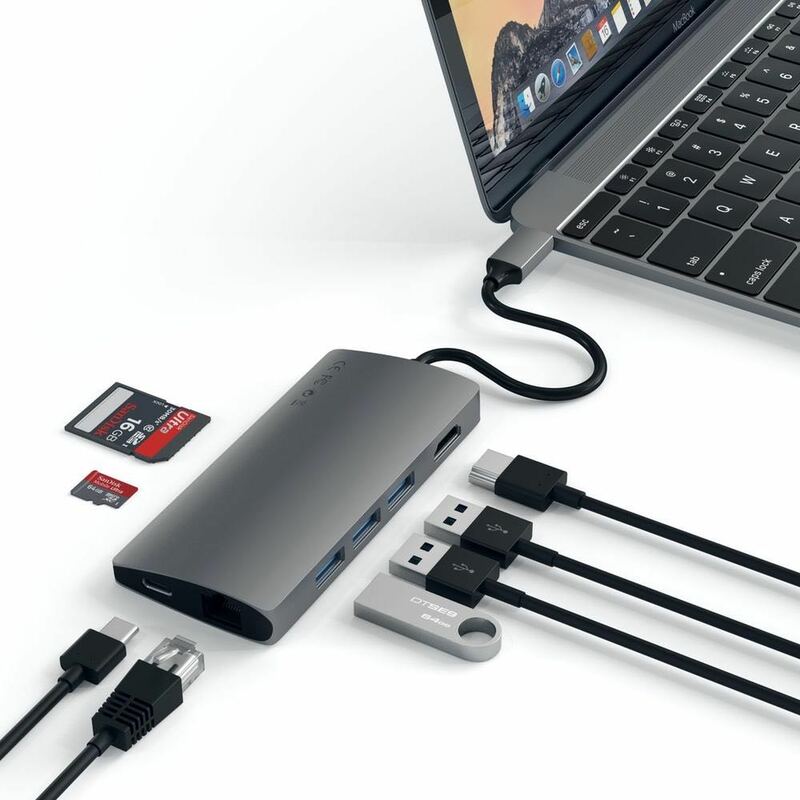 This is Satechi’s smallest and sleekest solution and connects directly through your computer’s USB-C port and offers passthrough charging, three USB Type A ports, microSD and SD card slots. 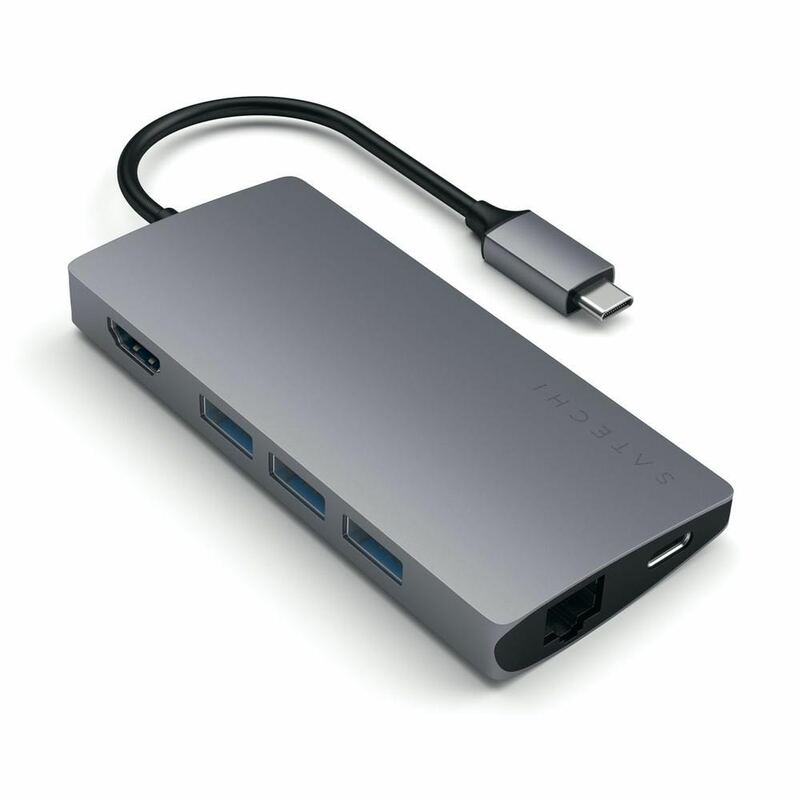 Designed for MacBook Pros, this Satechi Pro Hub connects to dual USB-C ports and allows for passthrough charging and 4K HDMI video output. 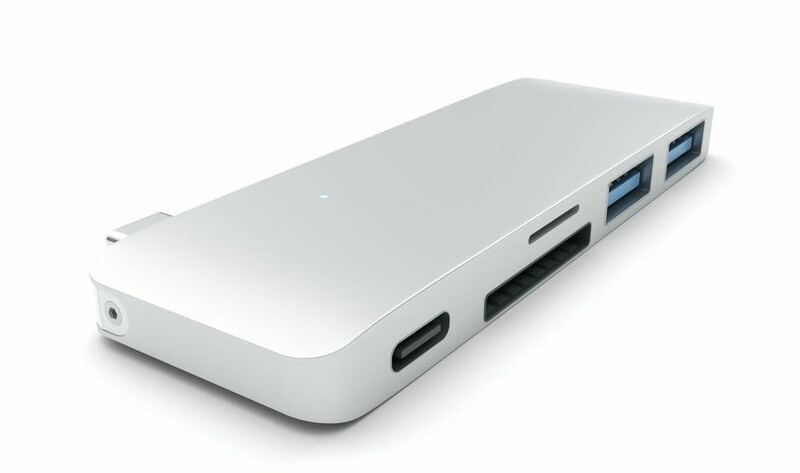 It also offers a Thunderbolt three port along with two USB 3.0 ports are an SD and microSD card ports. 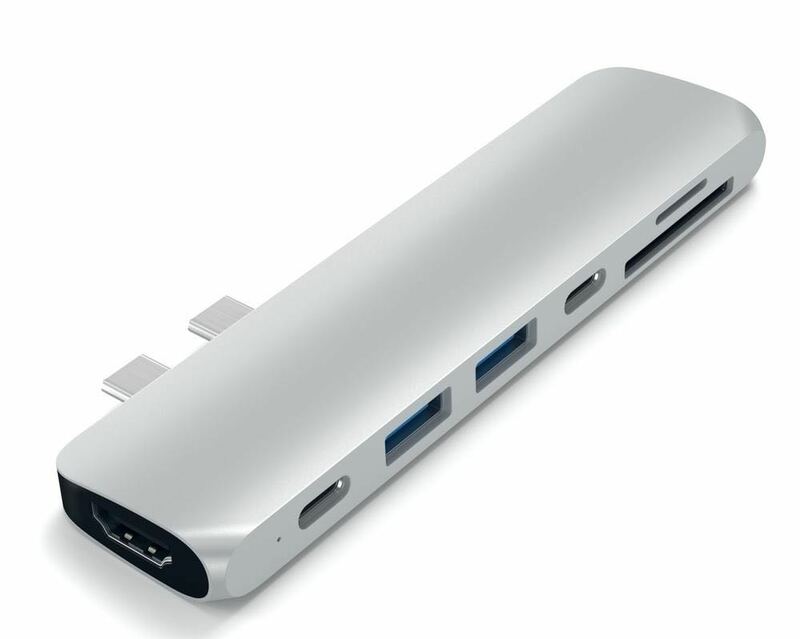 This adapter is available in silver or grey and has passthrough charging adds to USB Type A ports as well as offering 4K HDMI video output. 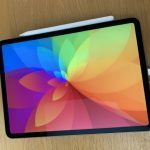 The slightly larger Satechi adapter connects with a single USB-C cable and allows passthrough charging with a maximum output of 49W. 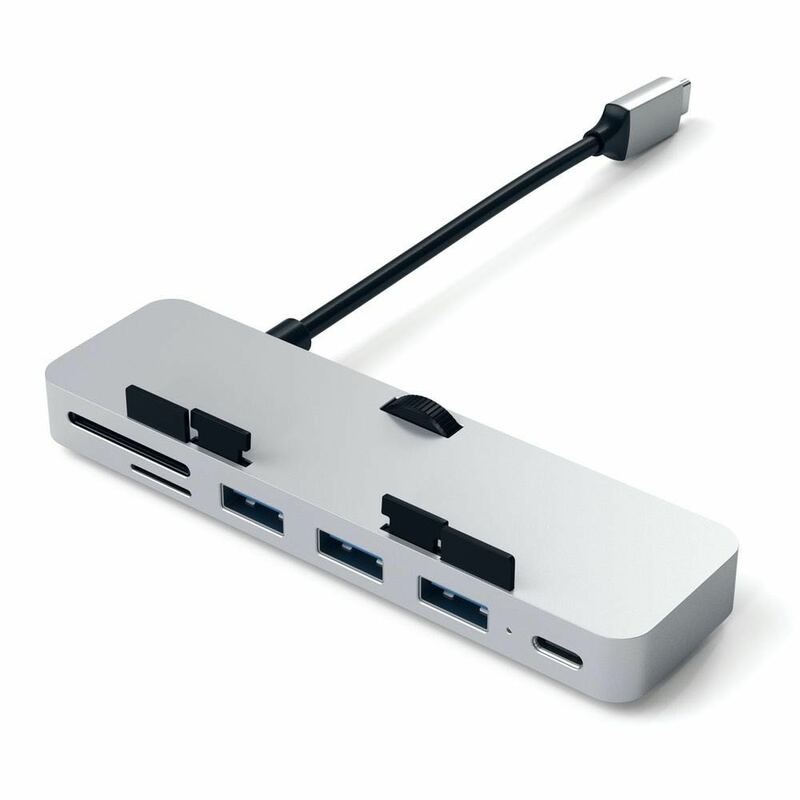 Also on board is a Gigabit Ethernet port for wired connection, microSD and ST card slots plus three USB Type-A ports and HDMI connectivity. 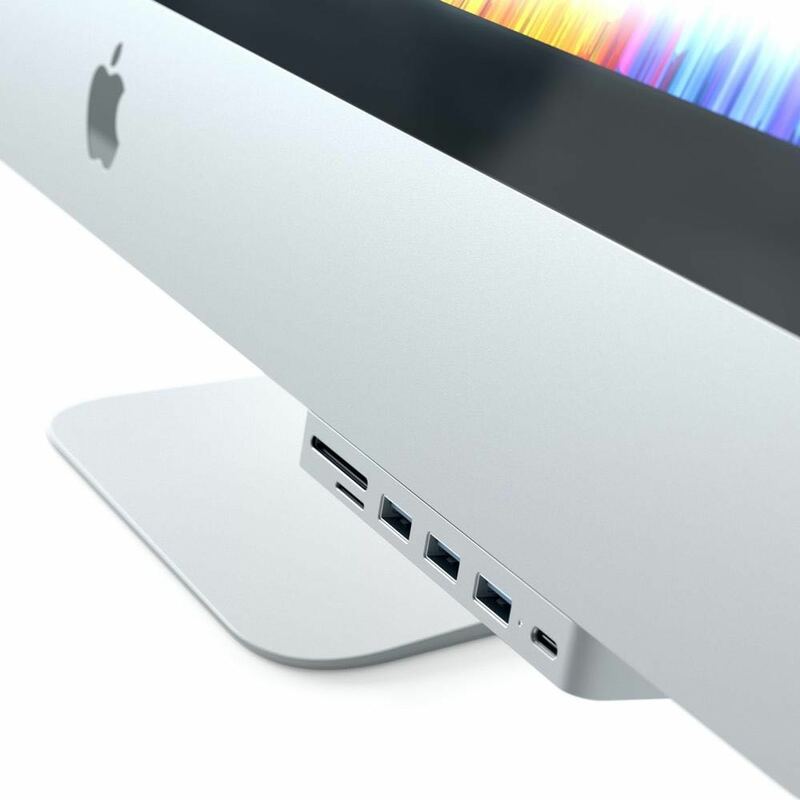 This device clamps to the bottom of the iMac (compatible with 2017 iMacs and onwards) and connects to one of the USB-C ports. 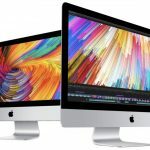 Now, rather than reaching around to the back of the iMac, users now have even easier access to three USB 3.0 ports and SD and microSD card ports. 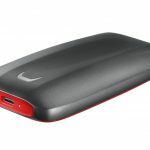 This is an ideal travel solution so you can charge your devices on the move. 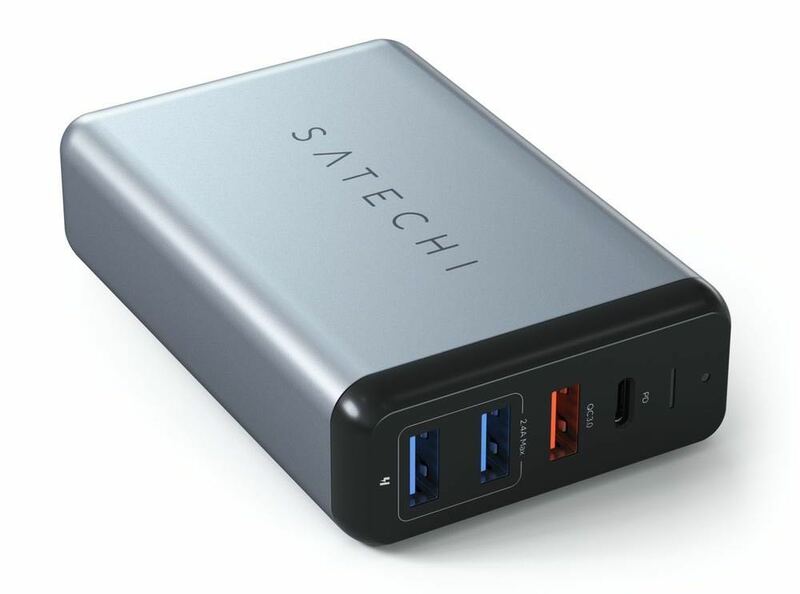 Instead of taking multiple charges, this Satechi 75W Multiport can do the trick. 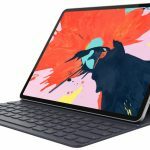 Users can connect their laptops, smart phones and tablets through the USB-C port (which offers up to 60W of power), a Qualcomm Quick Charge 3.0 port and two USB 3.0 ports. 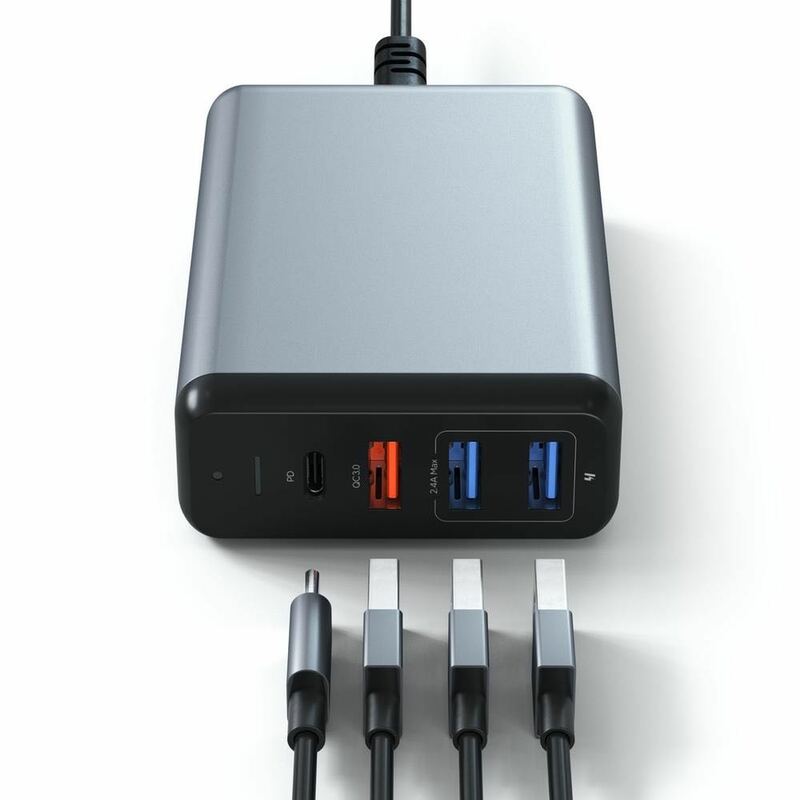 It’s possible to charge up to 4 devices at once and has a broad input range for international voltage requirements. 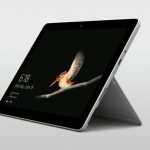 It also comes with a removable AC plug.